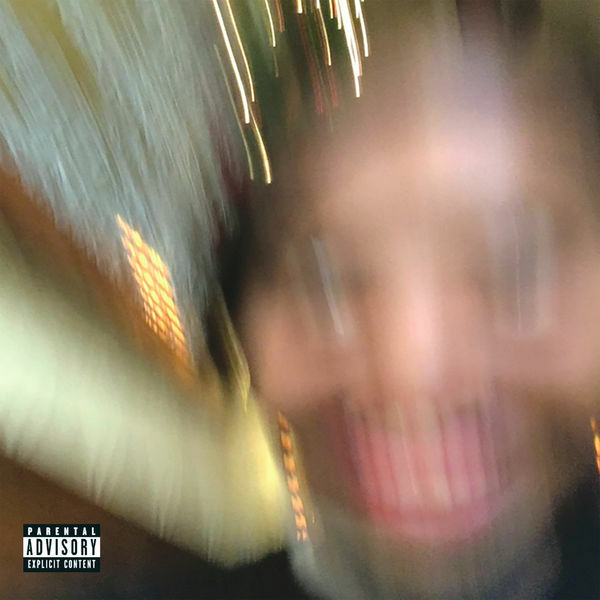 Earl Sweatshirt‘s new album Some Rap Songs is now available for download and streaming across all platforms. Some Rap Songs comes as Earl’s first album in over three years and the hype for this one is sky high. The 15 song tracklist doesn’t have any big features or many at all, so this will be a full dive into Earl. Download or stream Some Rap Songs below.